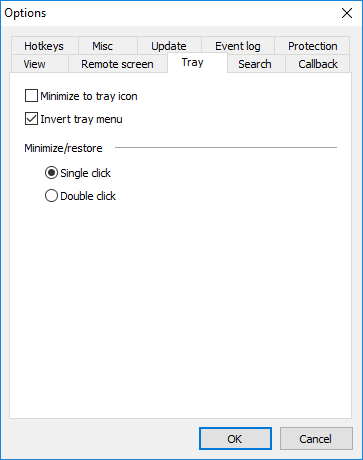 I would like to know if there is a way to minimize to tray remote utilities? Thank you for your message. You mean the Viewer module, correct?